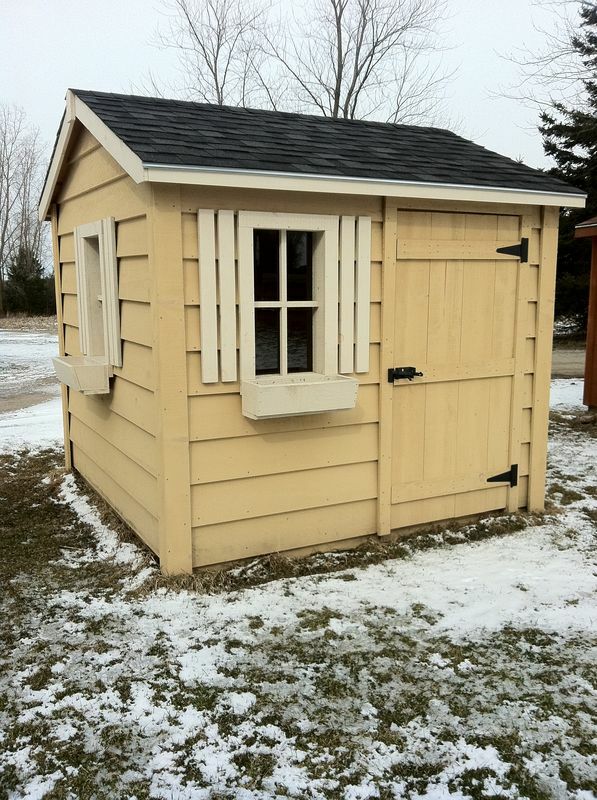 At BENSHEDS, we manufacture solid pine sheds that are practical and aesthetically pleasing. Bensheds is family owned and operated with over 28 years of experience and thousands of satisfied customers to date. We use full inch rough pine for the construction of the shed. Every shed is Custom made. 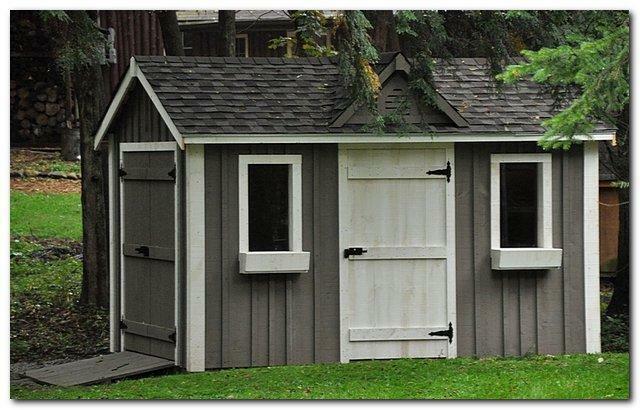 We build your shed to your requirements, as you want it. Our buildings have many functional uses: in the garden, by the poolside, utility and storage, at the cottage, as a bunk house.